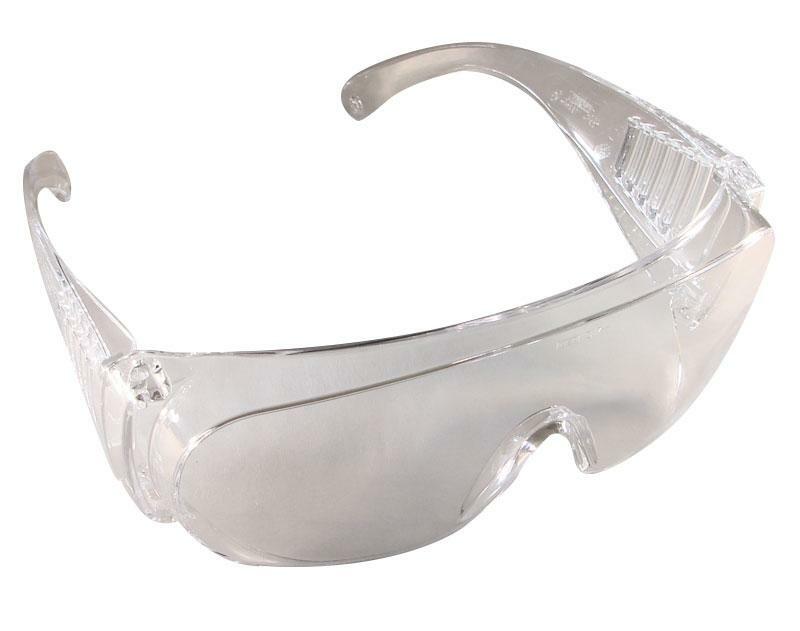 Clear safety glasses are large enough to fit over prescription glasses and features side shields, for wraparound protection. One size fits all. Learn to make stepping stones, mosaic art and more. 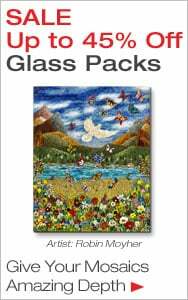 Find beginner kits, pattern books and basic mosaic supplies. Delphi Tip: Make your first mosaic stepping stone project with quick and easy Mosaic Molds.